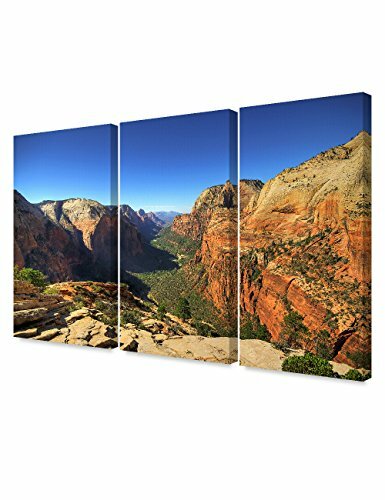 DecorArts - Angel's Landing at Zion National Park, Utah.(Triptych). 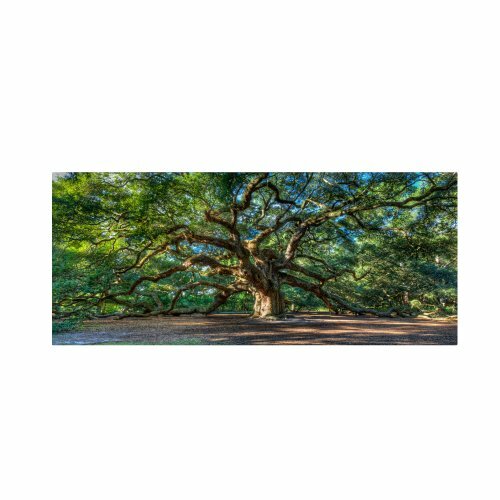 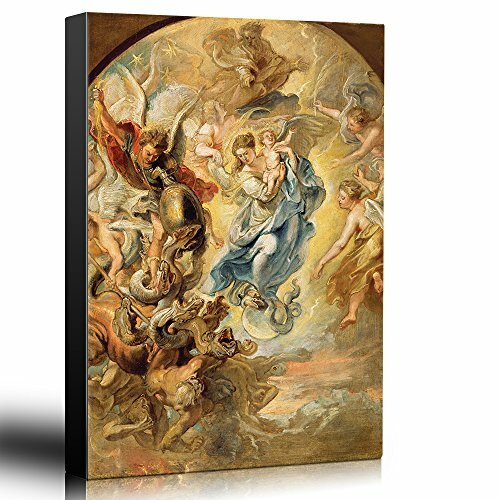 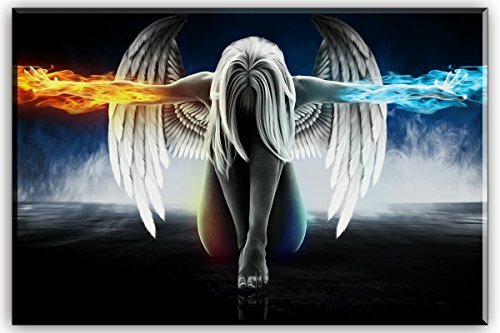 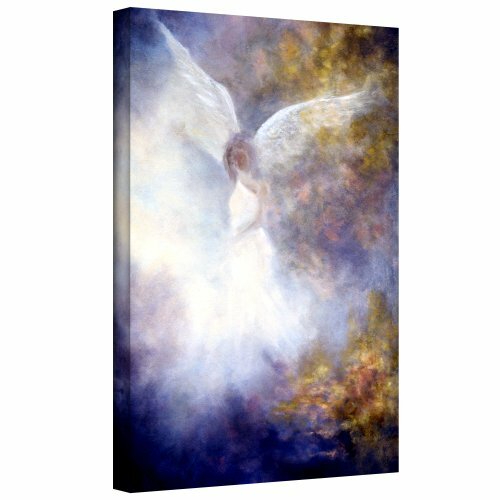 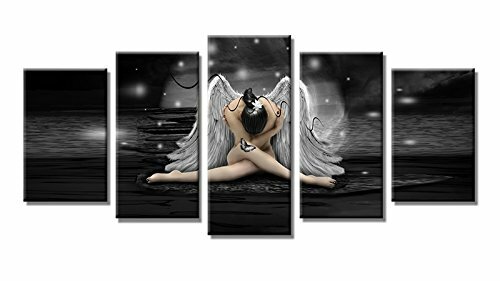 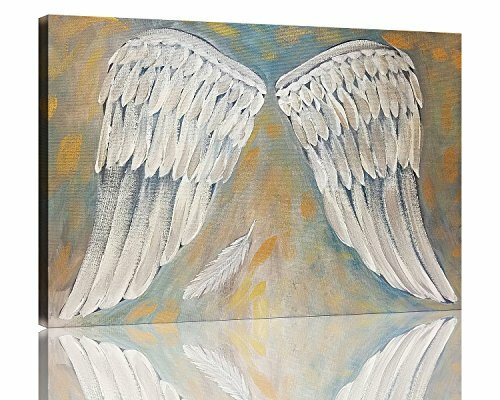 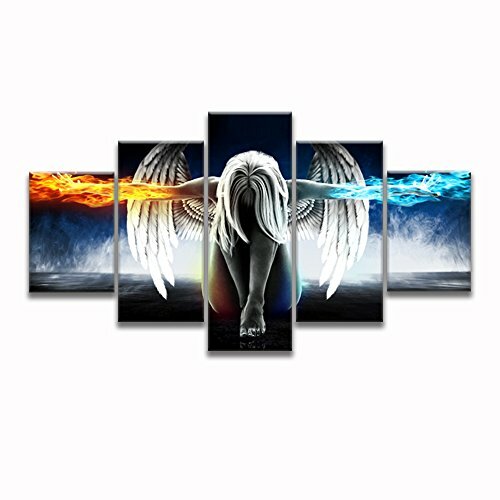 Giclee Canvas Prints for Wall Decor. 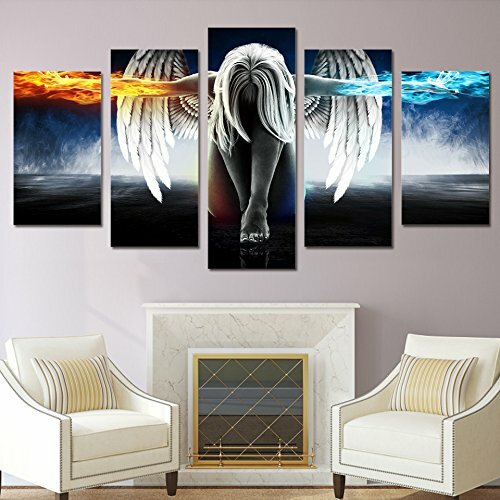 48x32"